Did you know the human body is made up of over 100 trillion cells, has 206 bones, and over 600 muscles! Your body is a brilliant machine with many important parts. We are launcing our second app, in this app human body parts and 9 body systems are waiting for children to explore and discover, including the muscular system, skeletal system, digestive system, respiratory system, circulatory system, nervous system, urinary system, endocrine system and immune system. Cute and colorful illustrations help children to easily understand organs in each systems and learn how human body works. 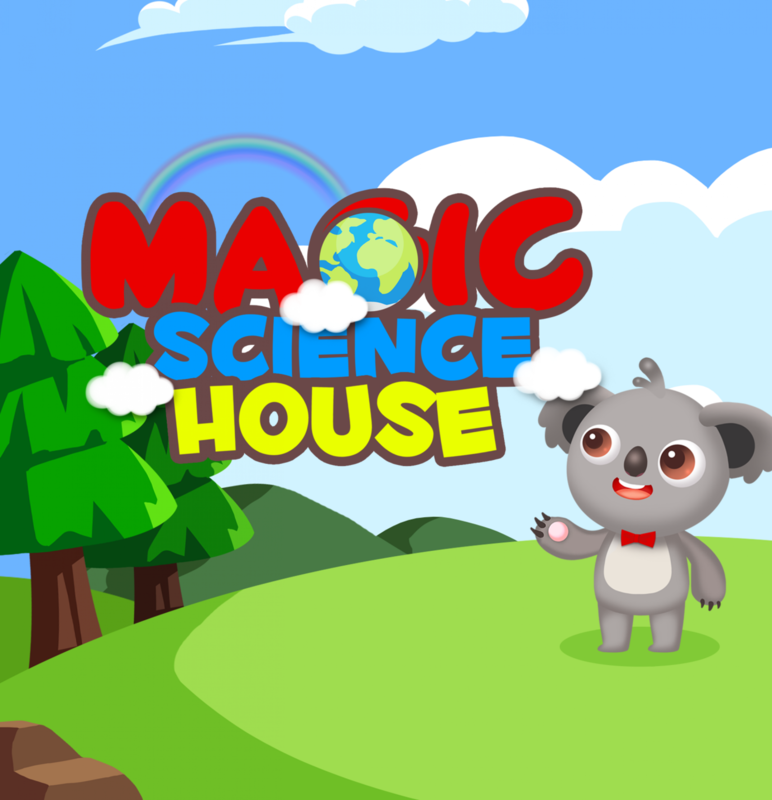 With plenty of fun facts, this app is also fun and informative for homeschooled children!